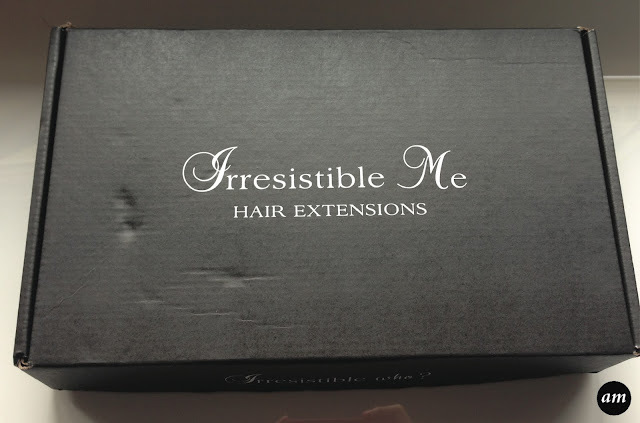 A few weeks ago I was lucky enough to be sent some of the Irresistible Me Hair Extensions to try out and experiment with. 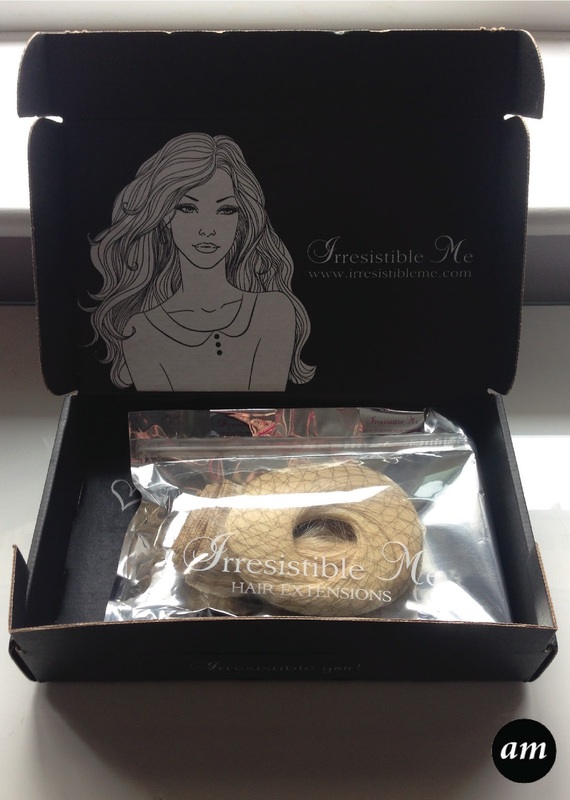 Irresistible Me is a New York based brand that sells clip in hair extensions, wigs, hair accessories and hair tools. The brand is big on attention to detail, so I was expecting some high quality extensions. Irrisistable me currently have two lines of hair extensions; Royal Remy and Silky Touch. Silky Touch is their best selling line and is made with 100% human remy hair. They can be easily cut, coloured and curled to blend in with your normal hair. The extensions are made so the hair on the ends is slightly thinner, so that it replicates normal hair. 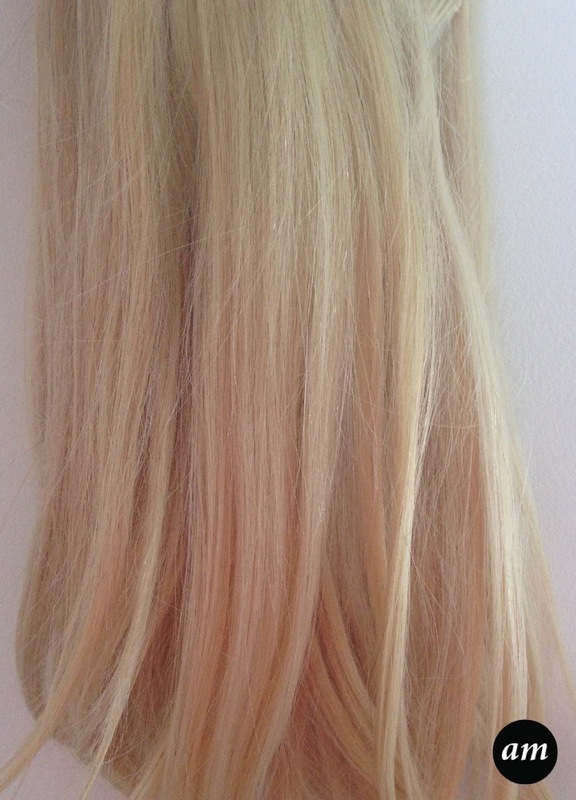 Silky Touch extensions are designed to be worn occasionally to give your hair volume and length. Royal Remy is the brands premium extension line. They too can be cut, coloured and curled to blend with your normal hair. They are made with 100% human remy hair and have a special treatment on them to make them more silky and last longer. 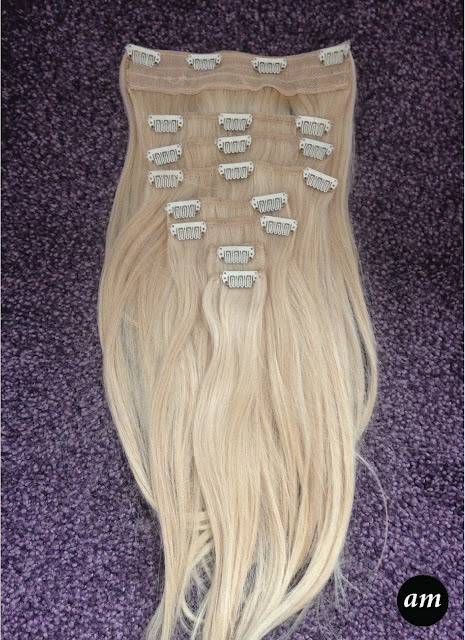 The thickness of the extensions is the same from top to bottom on every single weft to provide body and bounce to the hair. I was given the choice of the two lines and I decided to try out the brands premium line Royal Remy. You have a choice of 12 different colours, 6 different lengths which range from 14 to 24 inches and 3 different weights. My hair is currently a creative colour, which would be hard to match, so I decided to play it safe and choose a colour similar to my mums hair and colour it slightly to be a perfect match for her multi tonal blonde hair. I went for the colour Royal Platinum Blonde in the length 16 inches and 140g. The extensions arrived in a lovely black box. They already had the clips sown onto them which I was happy about as know one likes to sit and sown on clips! You also got a few spare clips in the box. The extensions were placed into a big hairnet and put into a sealed plastic sleeve, so they were protected while traveling to me. 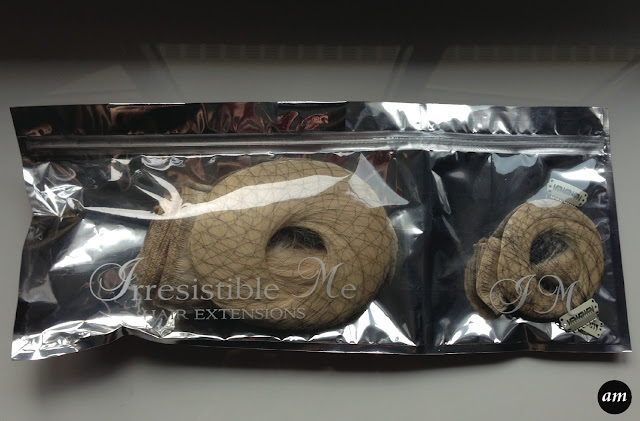 When I felt the extensions in the box, they felt soft and incredibly smooth and silky. I inspected the extensions closely and every detail was finished to a high standard. I fitted the extensions in my mums hair for her and she also fitted them herself on another occasion. We both agree that they are easy to apply if you know what you are doing. I have written another post with a tutorial on how to fit clip in hair extensions to help you if you've never used them before. 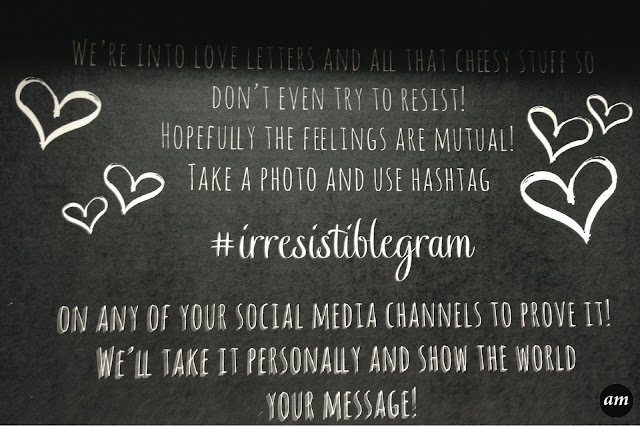 This will be live next week, so check back then to have a look. After wearing the extenisions for a whole day, they didn't slip or come loose and instead stayed perfectly in place. You couldn't see the clips underneath her hair and they blended beautifully with her normal hair. I would defiantly purchase some for myself when I have a more normal hair colour! You can purchase your own Irresistible Me Hair Extensions by visiting their website. The hair extensions shown above are available to purchase for $209. If you have any questions about my experience with these extensions please feel free to leave a comment below. Thank you to Irresistible Me for letting me try out their products.